Comment: Old house needs refurbishing . La Crescenta Flooring & Carpet Contractors are rated 4.67 out of 5 based on 1,341 reviews of 16 pros. 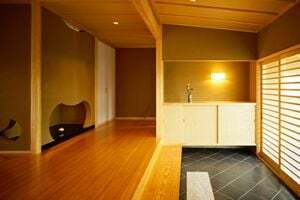 Not Looking for Flooring & Carpet Contractors in La Crescenta, CA?